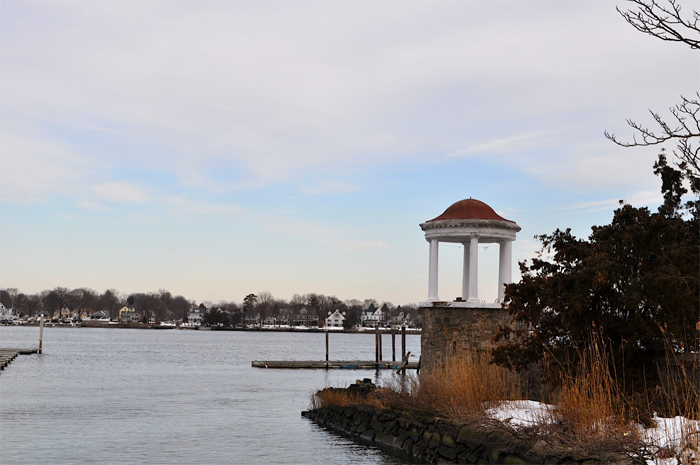 The City of Norwalk is on Connecticut’s Gold Coast and features 22 miles of Long Island Sound shoreline. This ideal location combines the low-key charm and numerous recreational opportunities of a coastal community with the conveniences of big-city living. 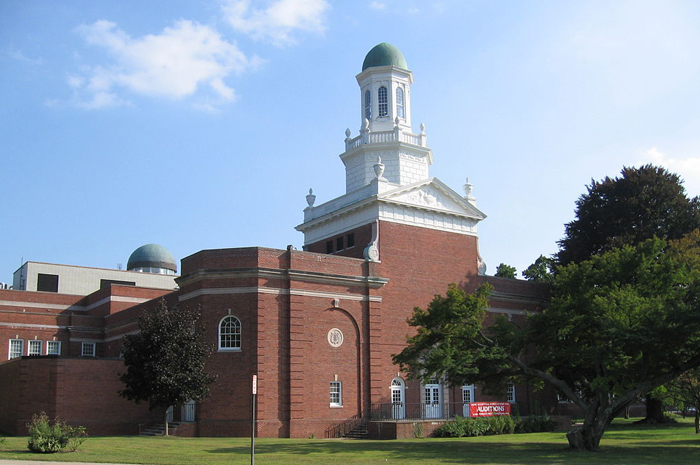 In addition, as part of the greater New England region, Norwalk boasts a rich historical and cultural identity. Then there’s the commute. Midtown Manhattan is just over 40 miles away from the heart of Norwalk and the city has three MTA stations on the New Haven Line. 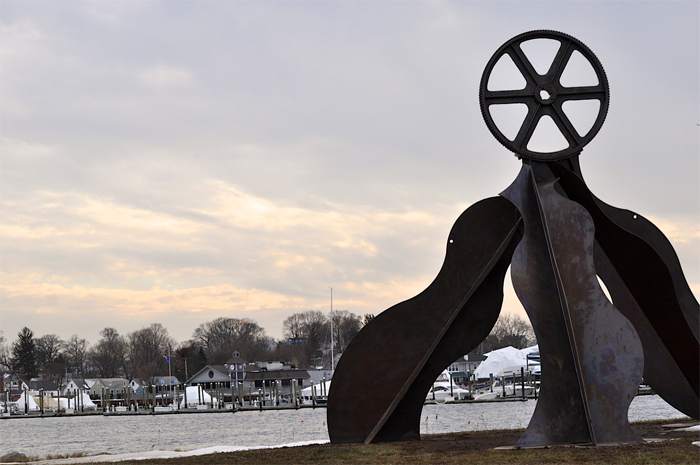 With its enduring appeal, it’s easy to see why Norwalk is now the sixth largest city in the state, with a population close to reaching the 90,000 mark (as of 2017 estimates). Settled in 1649 and incorporated two years later, Norwalk started out from two large tracts of land between the Norwalk and Saugatuck rivers. In addition to oyster farming, industries such as cattle and dairy farming, linen and rope manufacturing, and silver mining sustained the growth of Norwalk during the 18th and 19th centuries. The silver industry’s influence can still be seen in the name of the city’s Silvermine district. If you’ve ever dreamed of living in a dynamic waterfront community that offers culture and comfort in equal measure, Norwalk is the place for you. 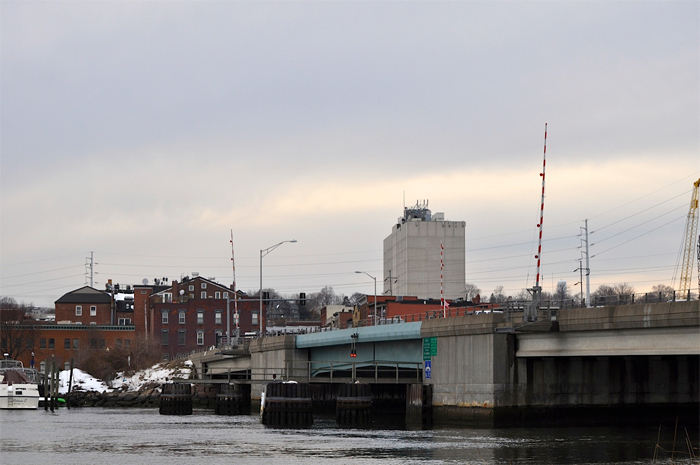 With neighborhoods varying from leafy, single-family home enclaves to South Norwalk’s converted factories and warehouse lofts, each trip around the city is a journey through historic Norwalk’s many faces. Educational opportunities are many and varied, including several post-secondary schools. 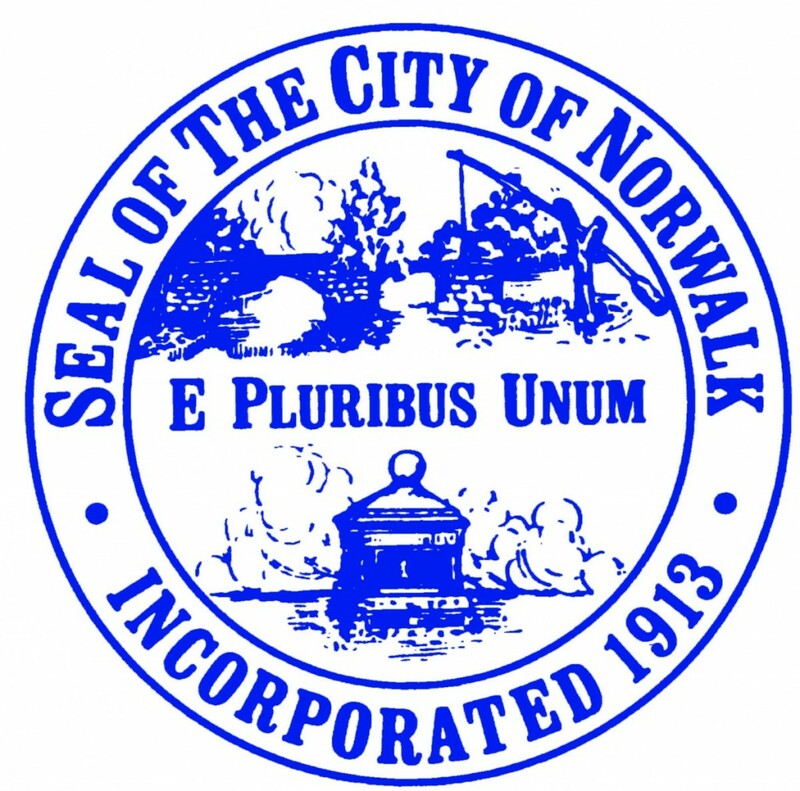 The city is served by Norwalk Public Schools. Houses for sale in Norwalk, CT range from low-maintenance condos to a variety of styles of detached homes for families of different sizes. The city is composedof more than 20 neighborhoods, each boasting a distinct charm and identity. 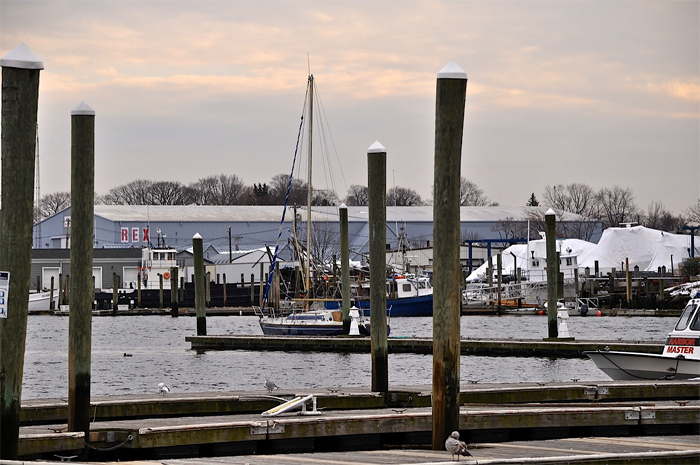 East Norwalk is home to the Veteran’s Memorial Park and Marina, where the annual Oyster Festival is held. 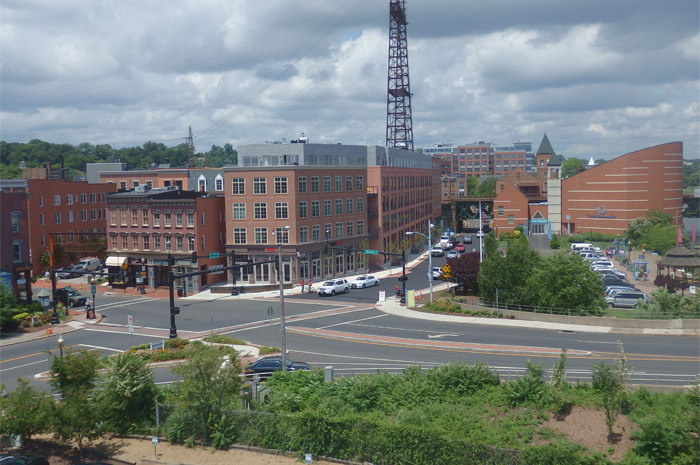 South Norwalk, or SoNo, is a vibrant, pedestrian-friendly community. The Green is a historic district best known for the First Congregational Church and its distinctive gazebo. Spring Hill is a densely populated area where buyers can find excellent new condos. Several more exciting neighborhoods are waiting to be discovered in this city. Ask your Higgins Group Realtor about Norwalk homes for sale in areas like West Norwalk, Central Norwalk, Rowayton, and Cranbury. 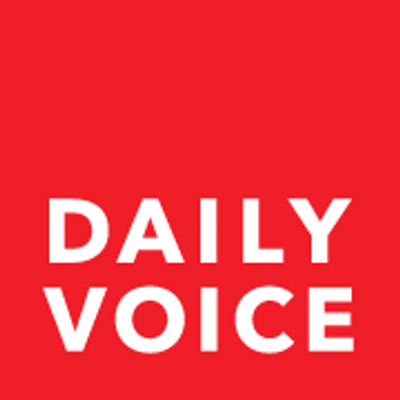 Taking place every September at the Veteran’s Park, this annual fair celebrates the city’s oyster farming history – the industry that put this seaside town on the map. This 150-year-old lighthouse is located at the southern end of the 25-island chain known as the Norwalk Islands. Built in the stunning Second Empire country house style, this gorgeous structure was built in the 1860s and now opens its doors to visitors as a museum. 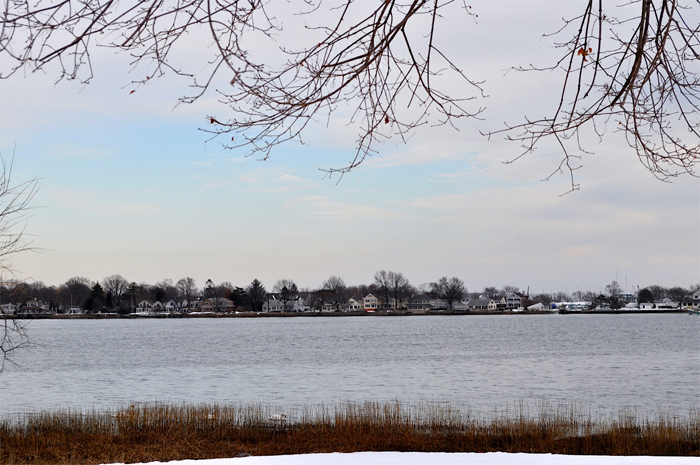 Explore homes for sale in Norwalk, CT today. The specialists at Higgins Group Real Estate are eager to hear from you at 203.254.9000. You may also email Support(at)HigginsGroup(dotted)com anytime.